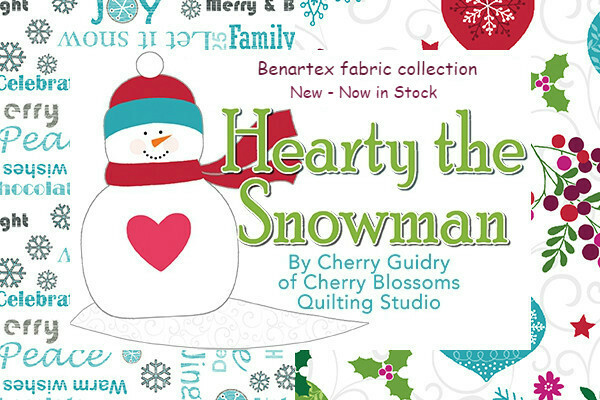 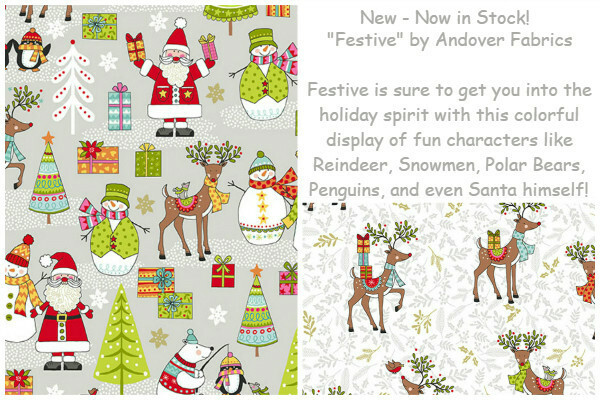 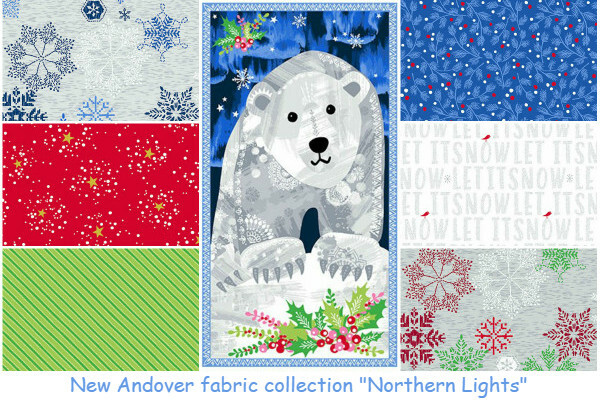 We here at Quilted Christmas, where it's always Christmas, are excited to be able to offer you some of the best new Christmas and winter themed fabrics from the top designers and manufacturers including Moda, Hoffman, Henry Glass, and many others. 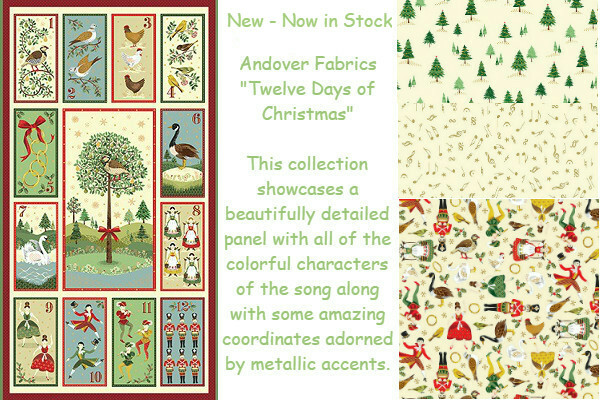 So, take a moment out of your busy day to kick back and view these beautiful new fabrics. 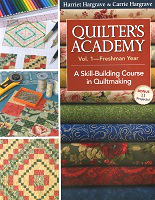 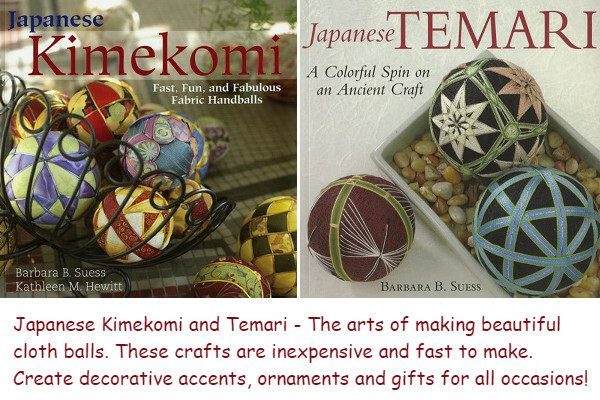 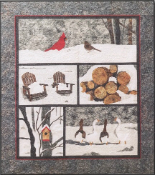 We also have a great assortment of quality patterns, kits, books and cloth dolls that are certain to inspire your creative side, just as they have inspired us here at Quilted Christmas, your place for holiday and seasonal fabrics! 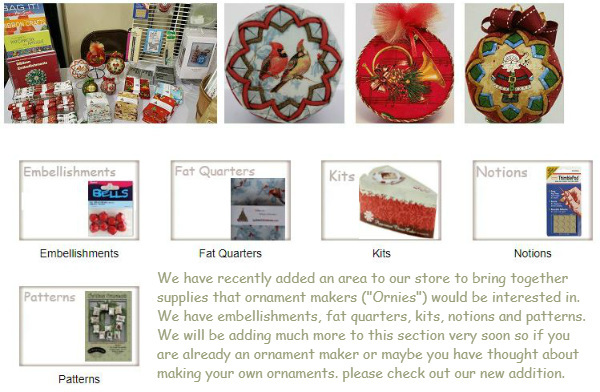 Of course, if you have any questions or suggestions we are always waiting to hear from you!